Hazelbury Bryan Village Hall was built in the 1930s on the site of the Old Reading Rooms. The current Hall consists of a large room (seating approximately 100), a smaller room, (seating 20) and a kitchen with a large range style cooker. In 2011 the Hall was completely renovated to a high standard and is now fully insulated and double glazed, with oil fired central heating. There is disabled access into the Hall and a disabled access toilet. 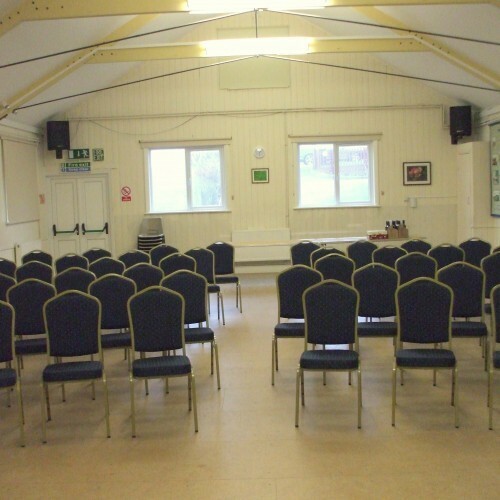 The large room and the small room are both available for hire, either separately or together by clubs or individuals. There is sound proofing between the rooms so that 2 separate groups can be accommodated, although the kitchen facilities may have to be shared. Many groups already use the Hall but more users are always welcome. If you wish to form a new club or society, meeting on a regular basis, the Village Hall Committee will assist in helping your venture get started. 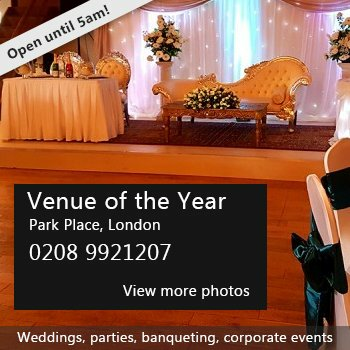 Individuals can book the Hall for meetings, fund raising events and parties etc, subject to the terms and conditions of the Hall Hiring agreement. If a pay bar is required the hirer must obtain their own licence. 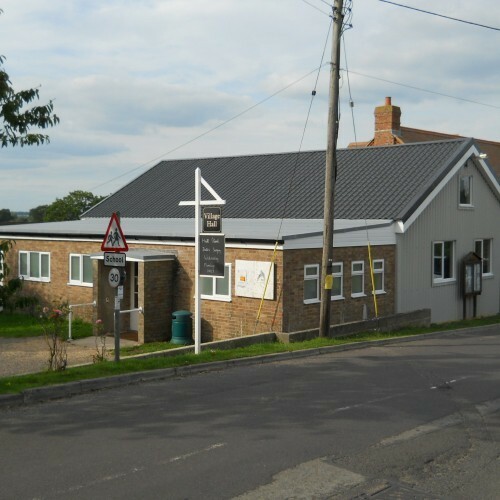 The Village Hall committee uses the Hall for its own events, including musical evenings, quizzes and children’s entertainments. The use of trestle tables, chairs and electricity costs are all included in the rent. Heating is on a meter, taking £1 and 20p coins, paid for by the hirer. There is a PA sound system that can be used. A number of wooden trestle tables and chairs are available to hire. Availability: Available for hire weekdays, weekends, evenings, public holidays. There have been 0 reviews of Hazelbury Bryan Village Hall. If you would like to send Hazelbury Bryan Village Hall a booking enquiry, please fill in the form below and click 'send'. Perhaps some of the following halls within 5 miles of Hazelbury Bryan Village Hall would also be of interest?